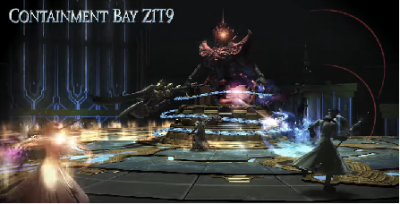 "Final Fantasy XIV" had revealed in its 'A Realm Reborn' Fanfest in Tokyo that a crossover equipment from the hit Japanese tokusatsu TV franchise GARO, will be implemented in the newest patch. Square Enix had announced this together with the "Final Fantasy XIV" Patch 3.5 release date and other juicy details! 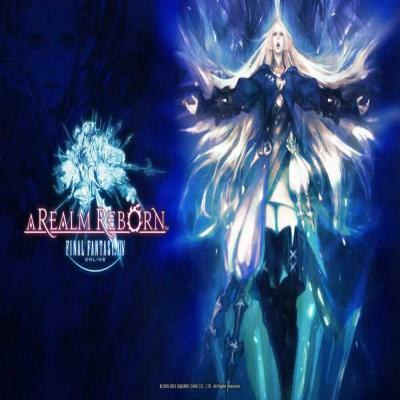 'Final Fantasy XIV' Patch 3.5 Release Date, Updates: GARO Equipment Crossover Details Revealed! 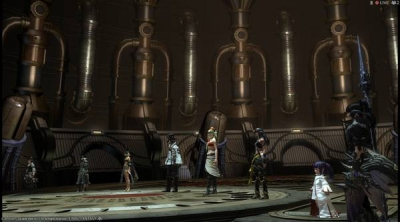 'FFXIV' Patch 3.5 Release Date, Schedule. It is announced in the said fanfest that gamers need not to wait months more. The newest patch is set to be launched on all servers internationally on January 17, 2017. The said patch, however, will have different release dates for Chinese and Korean servers. 'FFXIV' Patch 3.5 Updates, Details & What to Expect? 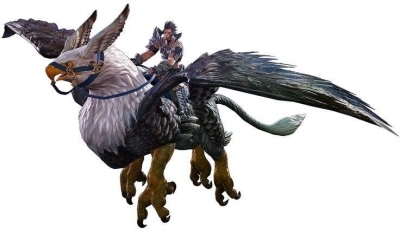 The makers of the FFXIV also revealed precise details on the crossover. 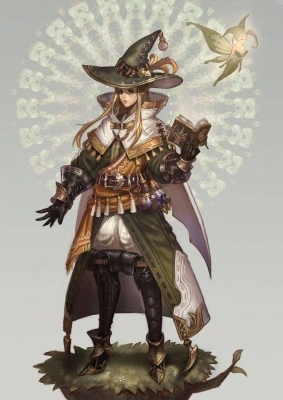 The GARO collaboration came as a surprise but players all over the world may appreciate the new dynamics it will bring to the game. 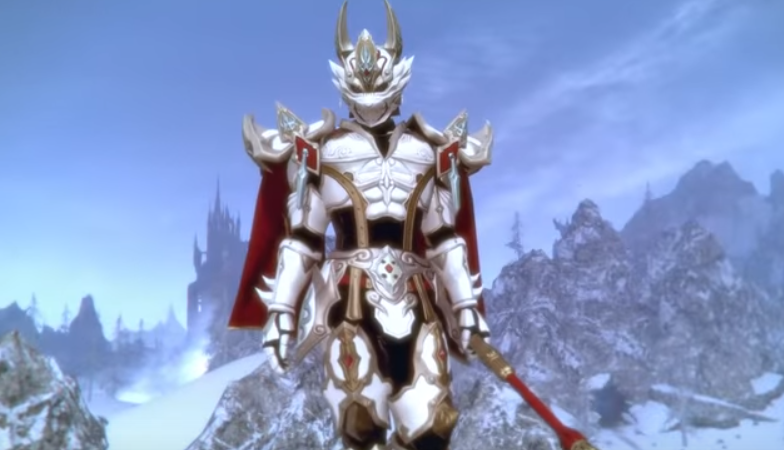 According to the "Final Fantasy XIV" reports, armors of the four main Makai Knights will be available. This also comes with the outfits of the two Makai Priests and three Madou horses as mounts. Aside from these, the following will be available in the latest patch release: Garo armor, Zero armor, Kiba armor, Reo armor, Dan armor, Rekka outfit, Goten mount, Ginga mount, Raigo mount, Sword of Kiba Okami. All the armors are available in sets of head, torso, gloves and leg dress. 'Final Fantasy XIV' Rewards & Prizes. 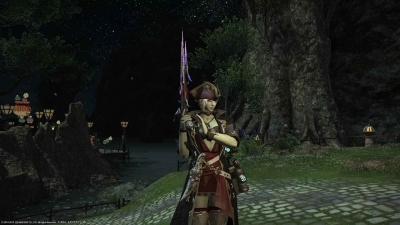 According to recent reports, the armors and outfits will be given to players as prizes in the "Gold Saucer." There is even a second version, which players will be allowed to dye as "PvP Reward." This new patch is geared towards the celebration of Japan's new Garo series launch "Dragon Blood." A collaboration with Keita Amemiya, the director of the Garo series also triggered the partnership. He will be designing the bosses in the "Return to Ivalice" 24-man raid which will be conducted in the latest release, Stormblood. The said new expansion will be available for launch on June 20. It will also be written by Yasumi Matsuno, director of "FF XII", "FF Tactics" and "Vagrant Story". I say "harsher", but it should really be "some form of", for as far as I know, they don't receive any discipline.